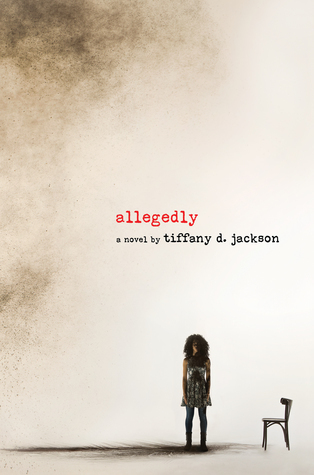 If you know me at all outside of this blog, the fact that I read and reviewed this book does not surprise you one bit. 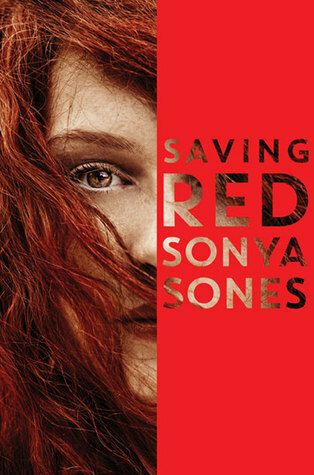 I have a blog tour coming up with this book so I'll save my longer thoughts for that post, but bottom line: this book just begs to be discussed with book clubs and literature circles. This book is intense, page-turning, and wholly unsettling. An ending that will get young people endlessly talking and debating. 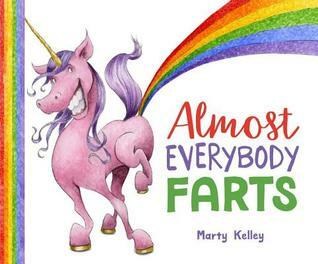 You can never go wrong with a good old-fashioned fart book to get kids reading. Allegedly looks like an intense and twisted kind of read. 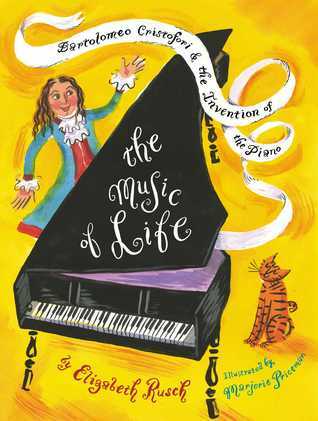 Your review of The Music of Life reminded me of my two sons who both took piano lessons and continue to play it and other instruments to this day. I think sometimes there is too much a focus on using music for performance instead of just remembering the role it has in enriching our lives for all kinds of other reasons. 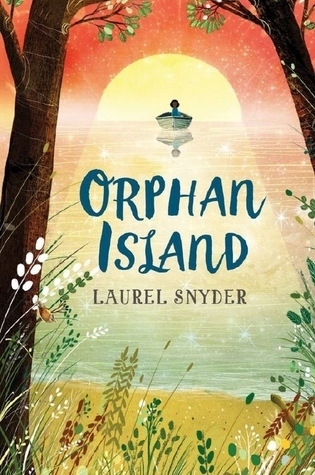 I can't wait to read Orphan Island. Looks like almost Everyone Farts would go well with You Don't Want a Unicorn. After your words, & then Michele's, I think I need to find Orphan Island. It is on the long list! Thanks for sharing the piano book, too, Beth. Both my brother & his wife are musicians and play the piano among other instruments. They will love this. Saving Read and Orphan Island are both on my list. Now that I read Michele's comment above, I want to read Orphan Island RIGHT NOW.